In August 1955, Richard Avedon set up an ambitious fashion shoot that was intended to showcase new work by French fashion designer Christian Dior. Avedon had a reputation for shooting his fashion work on location, but this setting was more unusual than most ? inside the famous Cirque d?hiver in Paris. When it took place, New York-born Avedon was 32 and had been a professional photographer for ten years. He had been recruited to work as a staff photographer for Harper?s Bazaar in1945 soon after completing his military service, by the influential art director Alexey Brodovitch. Avedon, with his enthusiasm, inventiveness and instinctive visual flair, soon established himself as a significant new voice in fashion photography. Although most conventional fashion images after the Second World War were shot in the studio, Avedon often created his images outside, posing his models in streets, cafés and casinos. Influenced by the Hungarian photographer Martin Munkacsi, he rejected conventional static poses and instead pictured the models in motion and using expressive gestures. The model chosen for the Cirque d?hiver shoot was known as Dovima. Her real name was Dorothy Virginia Margaret Juba, but she created her professional name from the first two letters in her three given names. Tall and slender, Dovima epitomised 1950s style and was said to be one of the highest-paid models of the period. She and Avedon often worked together and Dovima later commented that the two of them ?became like mental Siamese twins, with me knowing what he wanted before he explained it. He asked me to do extraordinary things, but I always knew I was going to be part of a great picture.? 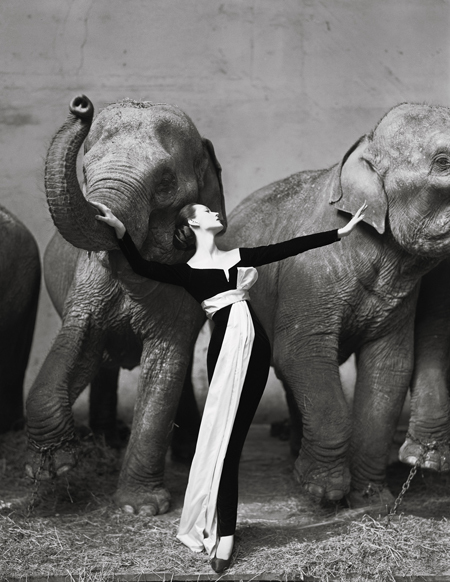 For this particular Harper?s Bazaar shoot, Dovima was asked to pose close to four circus elephants. The shoot took place on a hot summer?s day. Avedon later recalled that when he entered the area where the elephants were kept, he saw that the animals were beautifully lit by natural light. ?I saw the elephants under an enormous skylight and in a second I knew? there was the potential here for a kind of dream image.? In the most famous image from the shoot, Dovima is shown in an ankle-length black evening gown with a white sash. It was the first dress designed for Dior by his 19-year-old assistant, Yves Saint-Laurent. Although the elephants each had one foot chained to the floor, they were still potentially dangerous and Dovima had to hold her nerve as they moved restlessly behind her. She is shown striking a graceful, narcissistic pose, her eyes almost closed, with one hand resting on an elephant?s trunk. The picture has become iconic for a number of reasons. First, its almost surreal juxtaposition of the model and elephants is visually arresting and unexpected, combining fantasy and reality. Second, it is beautifully lit and elegantly posed. Finally, the picture represents a contrast of opposites: youth and age, strength and frailty, grace and awkwardness, freedom and captivity. The picture?s rich combination of qualities elevates it beyond the standard fashion image and into the realm of high art. Avedon?s photograph was considered revolutionary when first published in Harper?s Bazaar in September 1955. It was shown as part of a 14-page report on the latest Paris fashions, together with another picture of Dovima posing with the elephants. In the second picture, she was in a white dress with long black gloves. This latter image, however, lacks the impact of the first and is rarely printed; Avedon stated that the negative of this image ?disappeared mysteriously.? 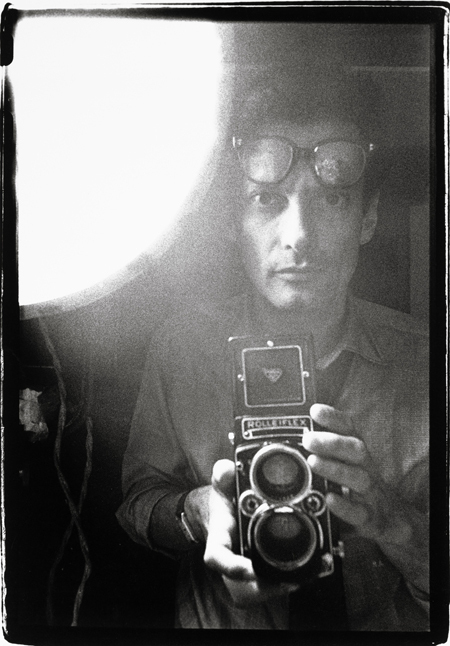 Avedon went on to become one of America?s most celebrated and influential photographers, particularly for his fashion and portraiture, and was still creating new work up to his death at the age of 81 in 2004. Dovima, however, was less fortunate. After her modelling career ended she appeared in a few minor film roles before ending her working life employed as a pizza restaurant hostess. She died in 1990, aged 62. ?She was the last of the great elegant, aristocratic beauties,? 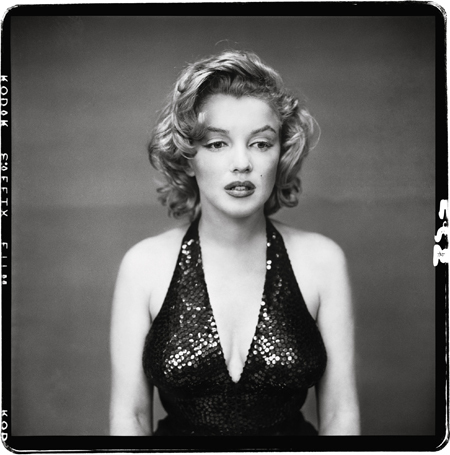 said Avedon, ?the most remarkable and unconventional beauty of her time.? ?Dovima with Elephants? 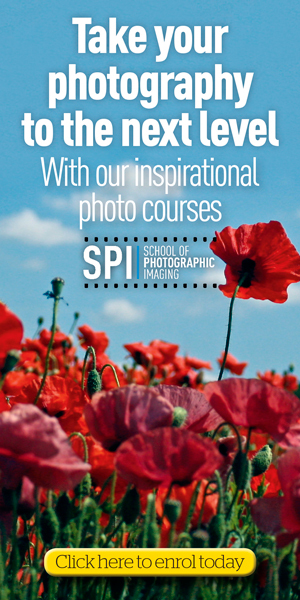 is widely regarded as one of the most iconic fashion photograph of the 20th century. Avedon recognised its importance and displayed a large print of the image in the entrance to his studio for more than 20 years. He nevertheless remained unsatisfied with it. ?I look at that picture to this day and I don?t know why I didn?t have the sash blowing out to the left, to complete the line of the picture,? he said late in life. ?The picture will always be a failure to me because that sash isn?t out there.? Books: Avedon Fashion 1944-2000 (published by Abrams) offers a selection of Avedon?s best fashion photography, while Performance: Richard Avedon (Abrams) contains more than 200 of his portraits of stars in the performing arts. Websites: The Richard Avedon Foundation website, www.richardavedon.com, contains a selection of Avedon?s portraiture, fashion and reportage work, plus biographical material. An interesting TV documentary on Avedon?s work, Darkness and Light, can be seen on www.youtube.com.